If you’re wondering, 7107 is the total number of island in the Philippine archipelago on high tide – well it increases slightly on low tide. 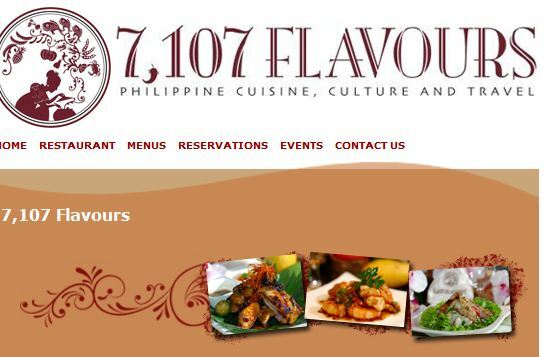 This Filipino restaurant showcases the best of Philippine cuisine. Patio Filipino Patio Filipino serves great tasting and authentic Filipino cuisine in south of San Francisco area. Bacolod Chicken Haus Maskara ambiance, chicken inasal and batchoy. You're in for a Bacolod treat.